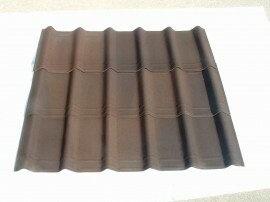 The Onduvilla range has been designed at our Italian design studio with a unique three tone colour finish recreating warm natural colours normally only associated with expensive and heavy clay roofing products. 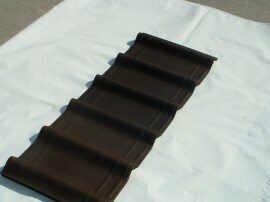 This attractive colour finish combined with the Mediterranean bold roll profile results in an exciting and exclusive roof covering that bestows an attractive aesthetic roof finish to any structure. The practical design aspects of the Onduvilla tile strip range have not been overlooked with an innovative tile lapping system utilising a grooved lap joint to provide enhanced weathering performance. 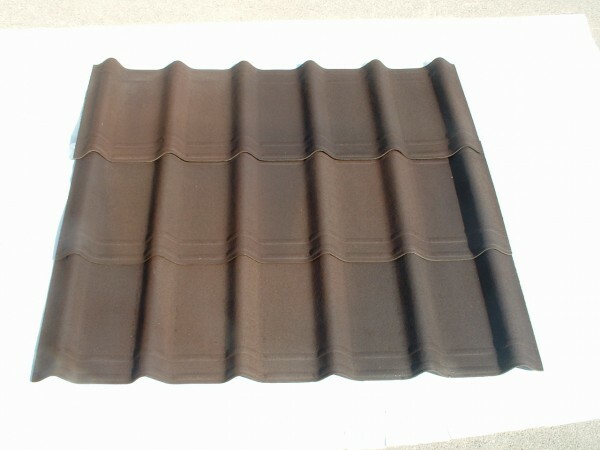 The tiles form a desirable, durable and lightweight roof covering that can either be laid on a roof decking or close boarding. 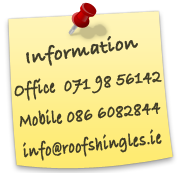 The system is ideal for a wide variety of applications and suitable for both trade and DIY projects. 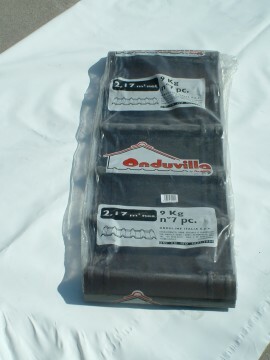 Onduvilla Tiles are available in three attractive 3 Tone colours: Red, Green and Brown. 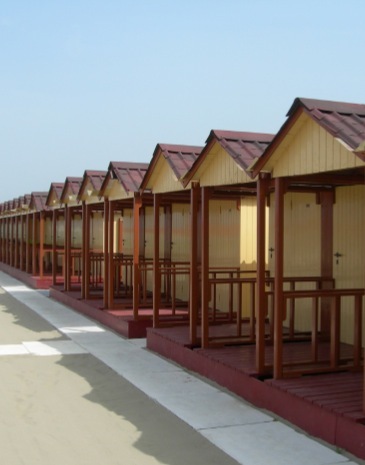 The tiles feature a pigmented base colour with a secondary painted surface finish. Minimum Roof Pitch: 10 degrees (decked roof).